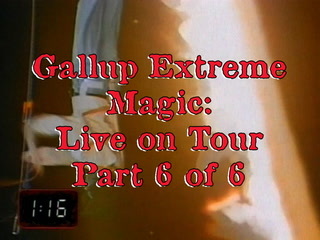 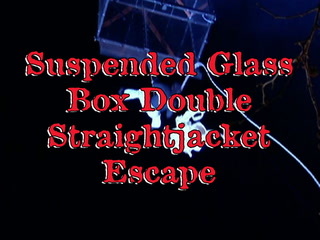 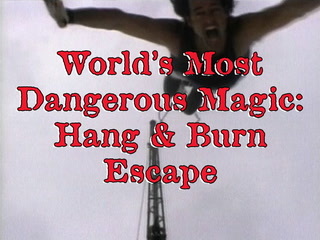 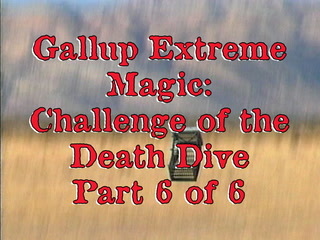 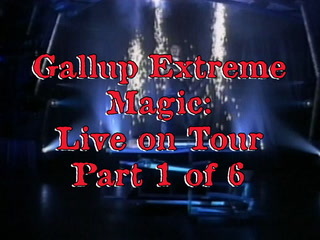 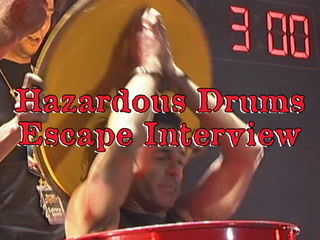 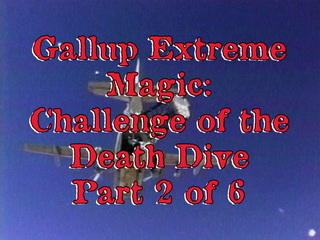 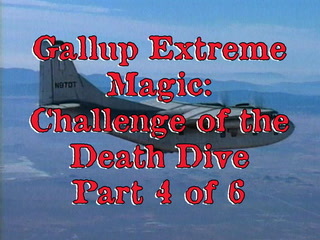 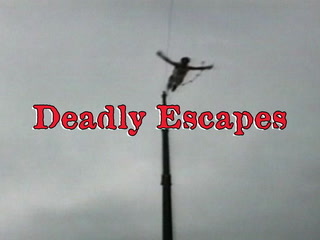 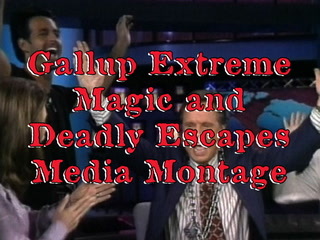 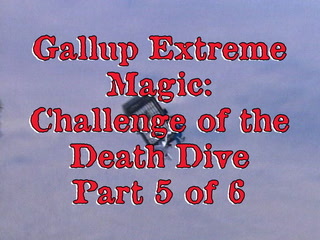 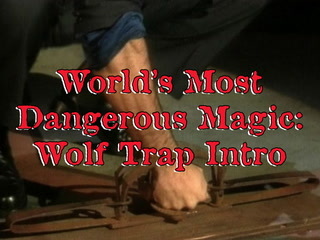 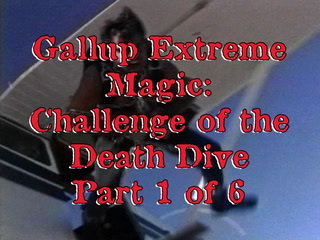 Gallup Extreme Magic and Deadly Escapes Overview Media Montage Video – An overview media compilation montage video featuring a some of Robert Gallup’s various Extreme Magic and Deadly Escapes TV and live media appearances. 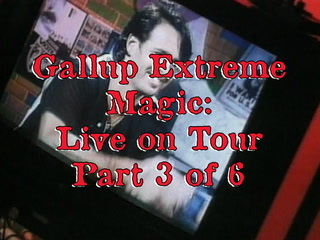 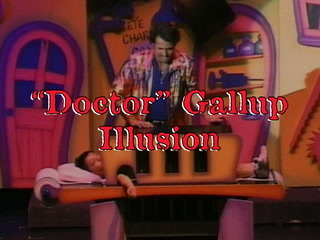 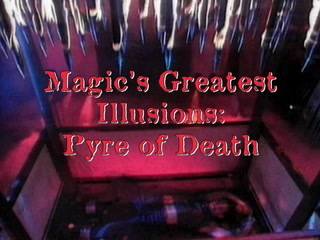 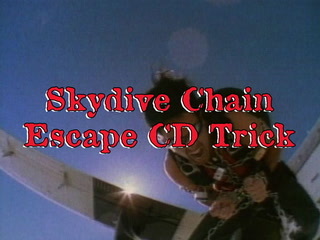 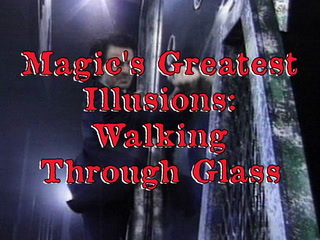 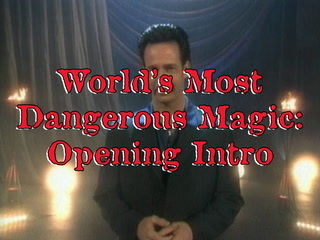 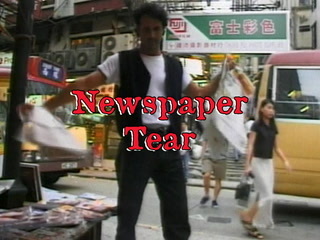 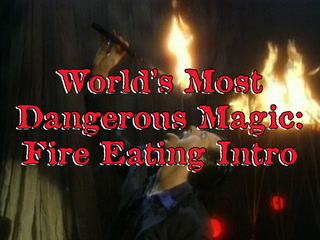 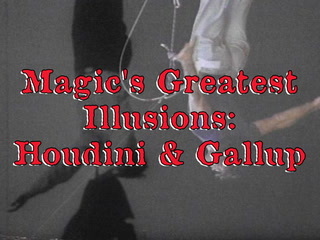 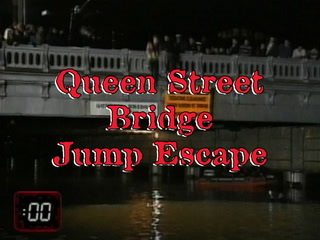 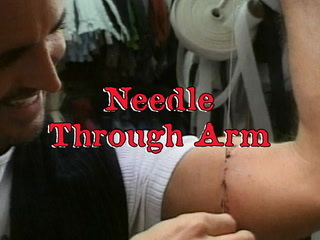 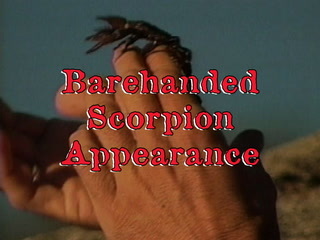 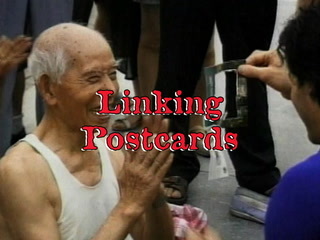 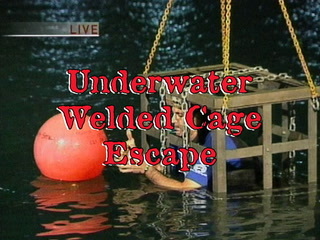 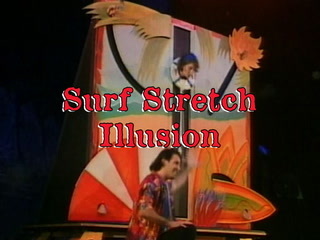 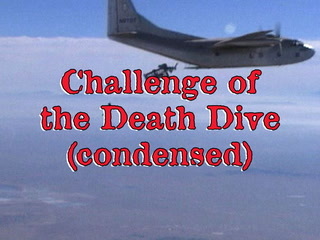 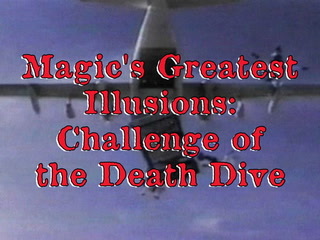 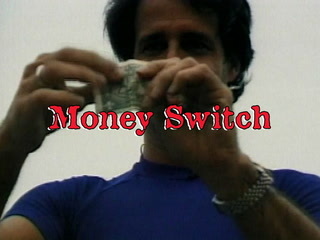 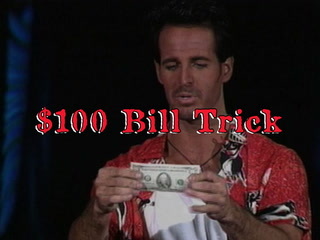 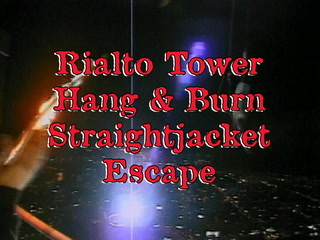 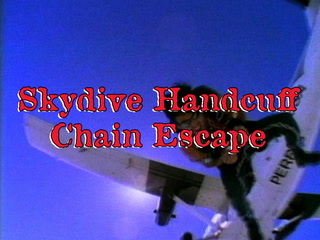 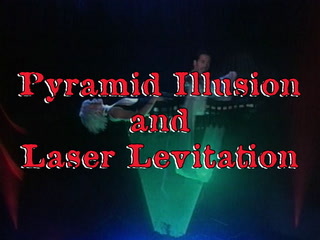 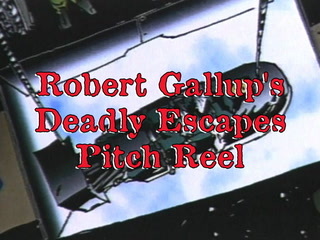 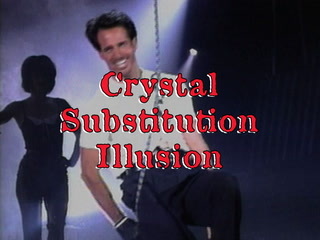 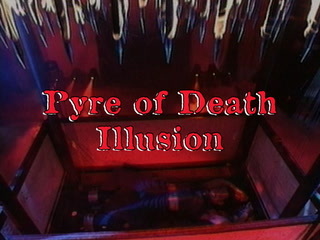 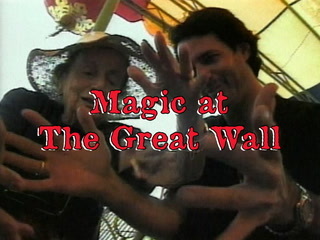 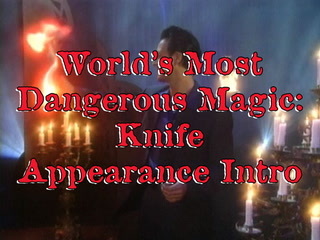 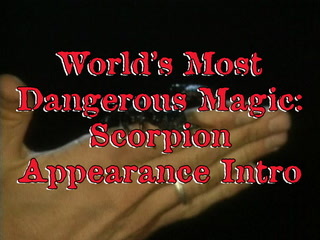 An overview media compilation montage video featuring a some of Robert Gallup’s various Extreme Magic and Deadly Escapes TV and live media appearances. 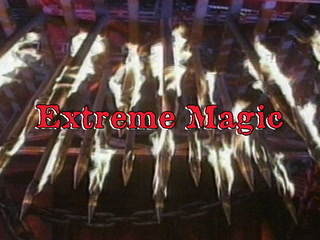 Extreme, excellent, exciting ... a 'must-see' event.